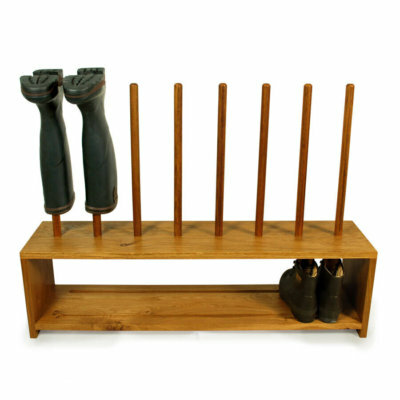 ∙ Holds 2 pairs of welly boots and 2 pairs of shoes or walking boots. 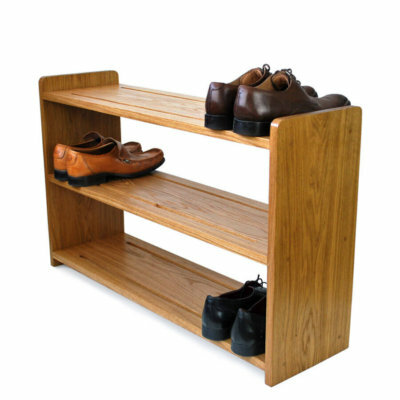 Delighted with sturdy, well made boot rack, exactly as described. Well packed and delivered on time. Thank you! Well made and solid. Does what it says. Bought as a birthday present for my sister. She loves it – it was delivered on time and we were kept well informed of the production and dispatch. Brilliant to find something made in the UK to order. 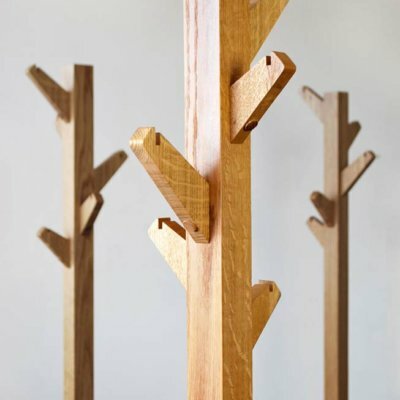 Just wanted to say that our boot rack arrived last week and we absolutely love it – thank you so much! Thank you so much for your prompt response to our order. 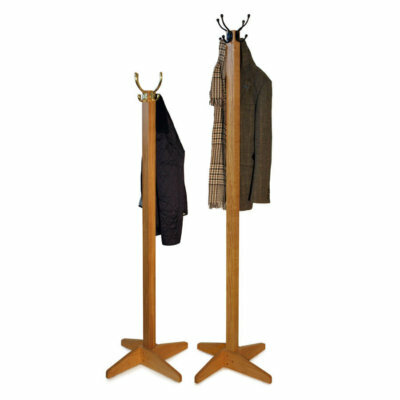 We are really pleased with the first coat tree we had from you and look forward to receiving the next one tomorrow. Thank you for the welly stand which I’ve received and am very pleased with!